Jessica Jung and f(x)'s Krystal were out on a date! 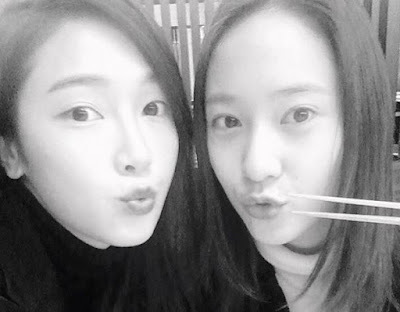 - SNSD | OH!GG | f(x) SNSD | OH!GG | f(x): Jessica Jung and f(x)'s Krystal were out on a date! 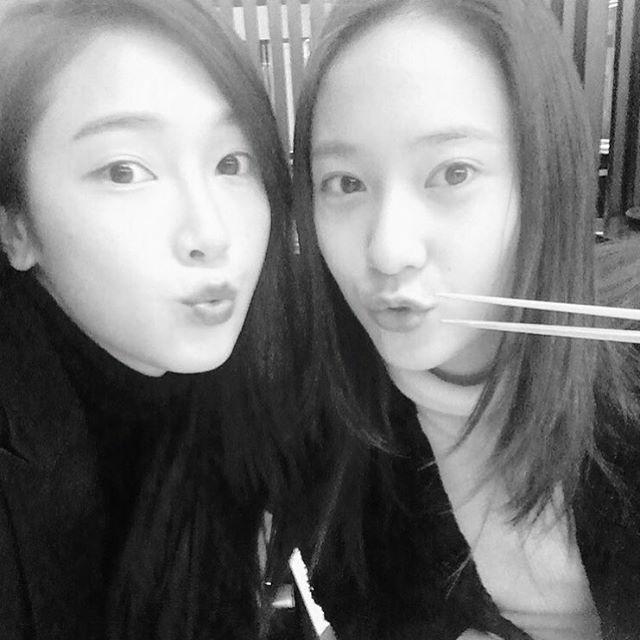 Home / f(x) / Jessica / Krystal / Pictures / syjessica / Jessica Jung and f(x)'s Krystal were out on a date! Jessica Jung and f(x)'s Krystal were out on a date! It's dinner time with the Jung Sisters! 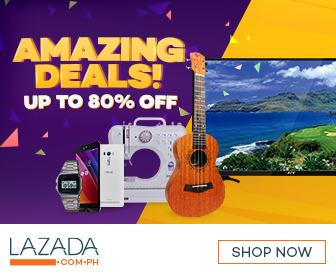 After that, Jessica also shared, "Dinner date with... This girl."